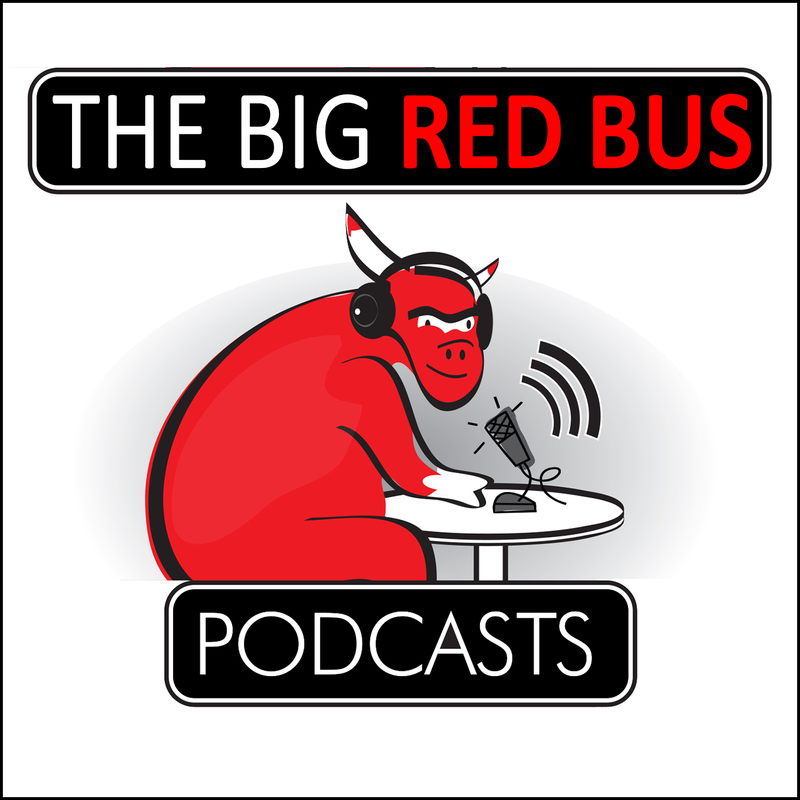 See Red Fred @cbefred & the Great One Doug Thonus @Doug_Thonus open up their Big Red Mailbag of Listener Questions. Doug also breaks down the Bulls cap situation for the next 2 years, and they briefly discuss the incredible performance of Lauri Markkanen in the skills competition. See Red Fred @cbefred & Doug Thonus @Doug_Thonus discuss the win vs. the Timberwolves, and the loss vs. the Wizards. 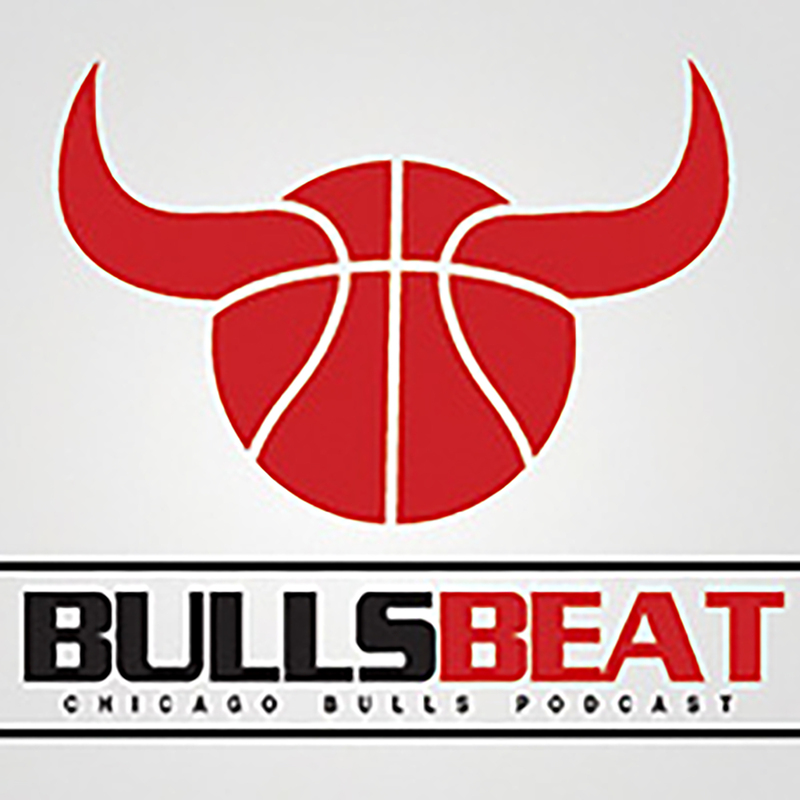 The Bulls inaction at the trade deadline is also discussed, along with the set of tweets between Doug and legendary writer Stephen Noh @StephNoh.